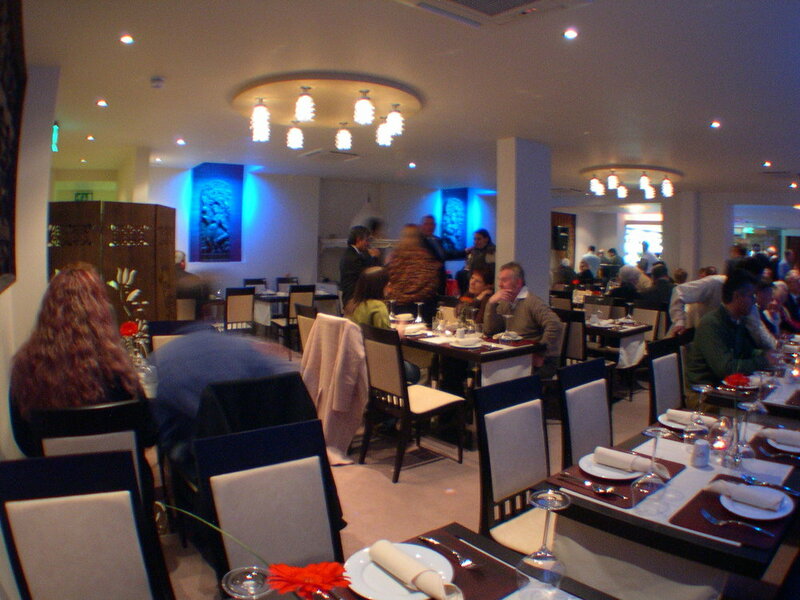 Established in 1987, award-winning Madhuban in Liss has been serving up authentic Indian cuisine for years. The restaurant is a family business run by Head Chef Lodue Miah and his two brothers, while his uncle and several cousins help manage the busy kitchens. With decades of experience between them, it's no surprise that Madhuban offers an unrivalled dining experience that has won the hearts of local curry connoisseurs. The menu showcases dishes from India, Bangladesh and beyond, with a strong emphasis on bold flavours and fresh spices. Popular dishes include Nihari lamb shank, Hyderabadi Gosht Shorba (a traditional Indian soup); and chicken tikka Darjeeling chicken in a naturally green and exceptionally fragrant marinade of herbs, garlic, ginger and yoghurt. Want to taste the Madhuban at home? Lodue Miah has literally potted his authentic restaurant-style curry sauces. A range of five of his most popular sauces are available, chilled in hygienic 454g white pots: Korma, Bhoona, Balti, Madras and Tikka Masala, Jalfrezi Sauce, Thai Red Curry Sauce, Thai Green Curry Sauce, Mint Raita Sauce. All you do is add your chosen main ingredient: chicken, meat, prawn, king prawn or vegetables, and simmer until the ingredient is fully cooked, and Hey Presto it's ready : A Madhuban curry cooked by you! Here are some of the prestigious awards that Madhuban Restaurant has achieved over the years. "Smartly furnished restaurant owned by three enthusiastic brothers. The focus is in fresh North Indian dishes, most of which can be prepared to the desired heat (the menu provides a useful glossary of terms). They also sell their sauces." RATED AS TOP 100 INDIAN RESTAURANT in U.K. The Madhuban Tandoori Restaurant is consistantly featured as a Top 100 restaurant in Pat Chapman's Cobra The Good Curry Guide. 2013 WINNER in "Best of Hampshire's Indian Restaurants"
2013 WINNER in "Best of Hampshire's Indian Restaurants" as voted on Facebook. Over 300 votes in total and from the analytics that Facebook gave the competition was viewed by 29,132 people! Open 7 Days, Inc. Bank Holiday.